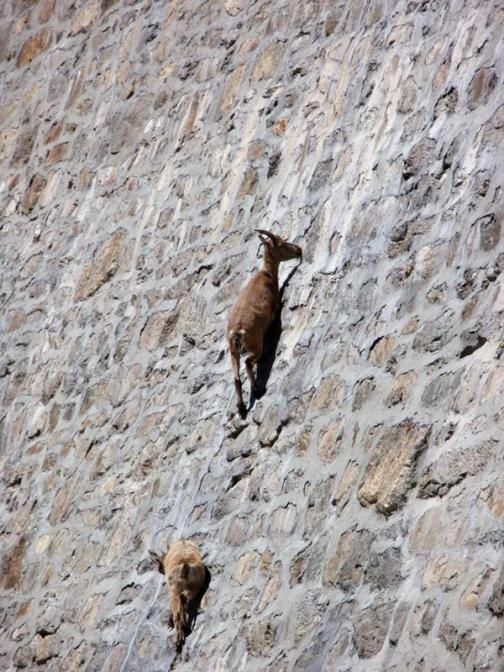 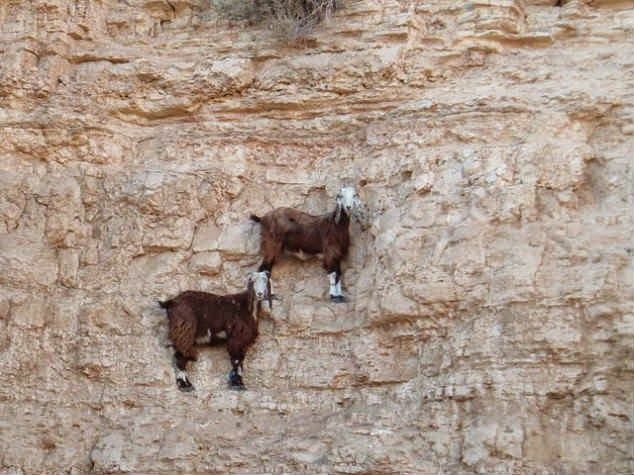 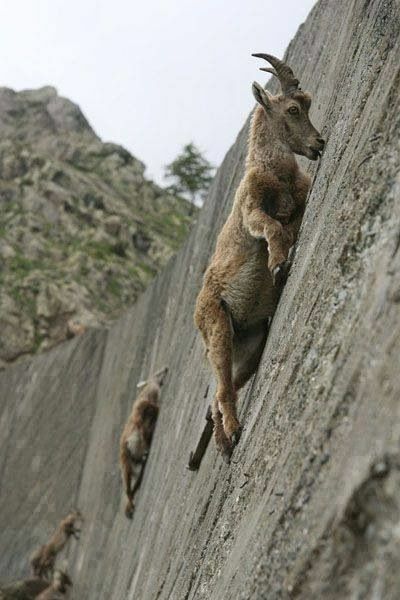 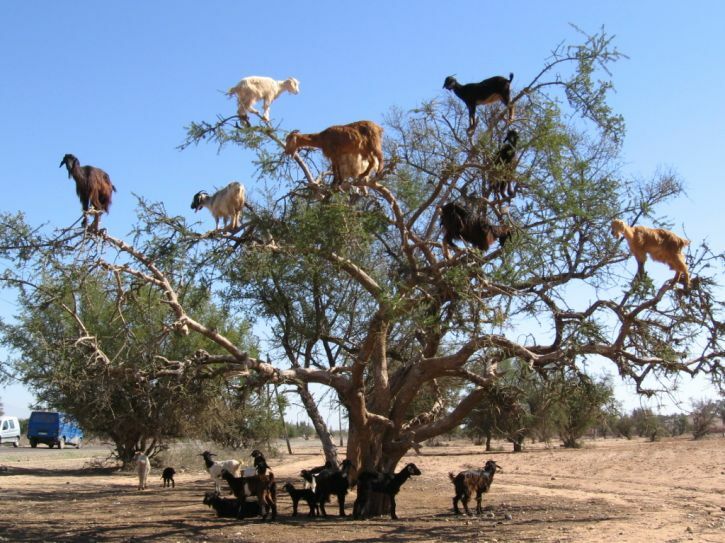 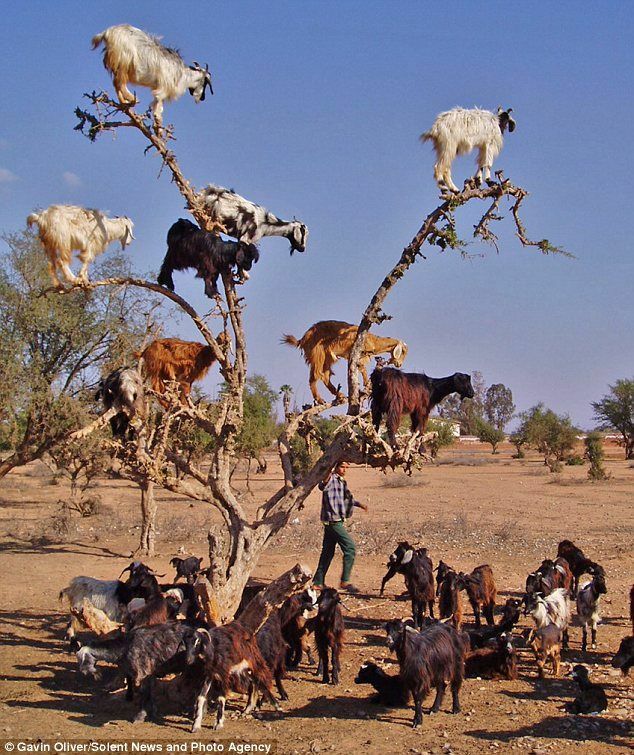 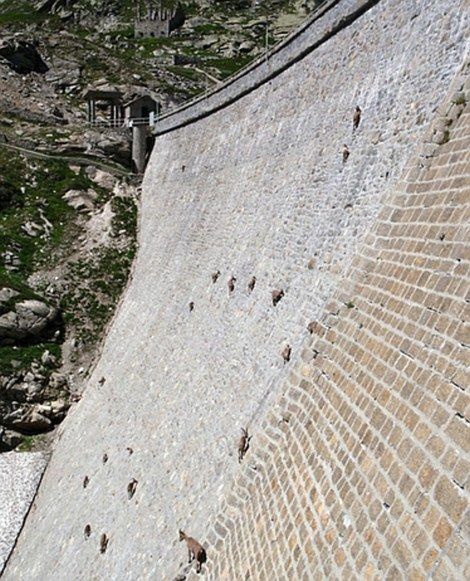 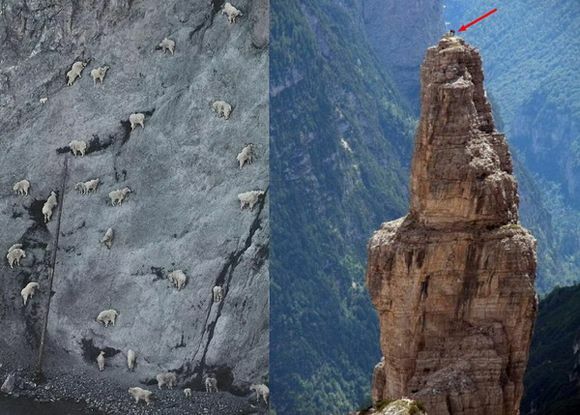 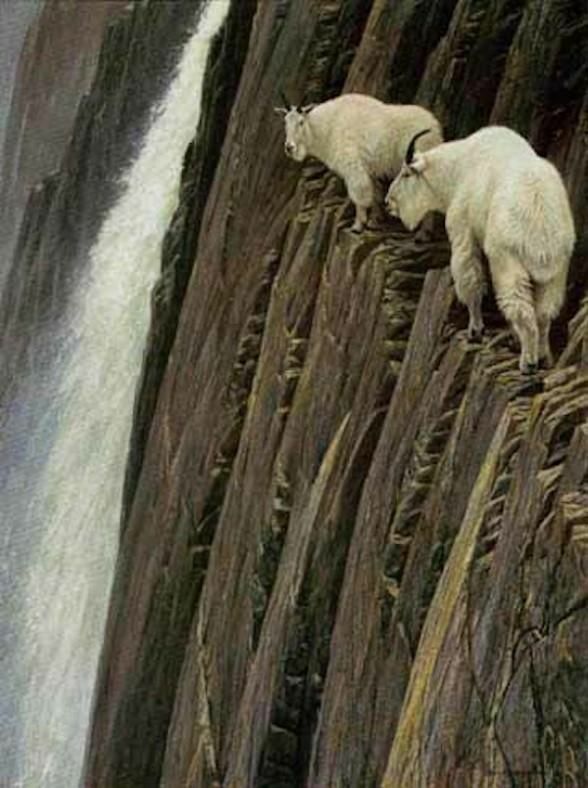 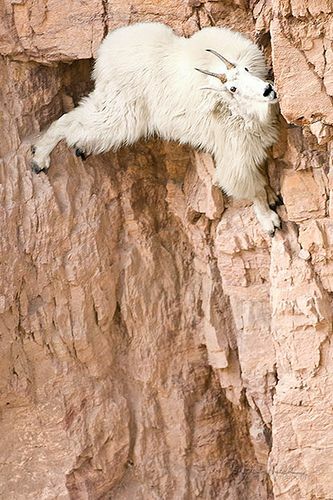 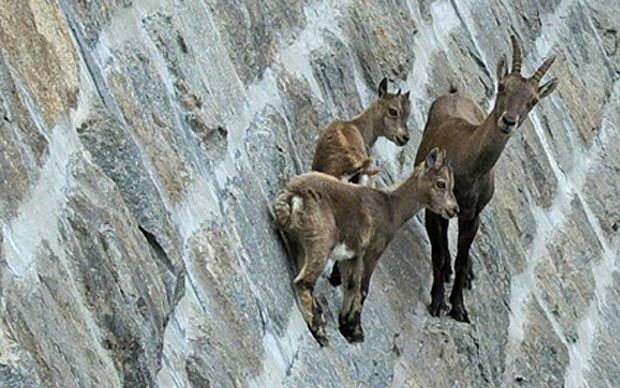 Did you know that goats are excellent climbers? 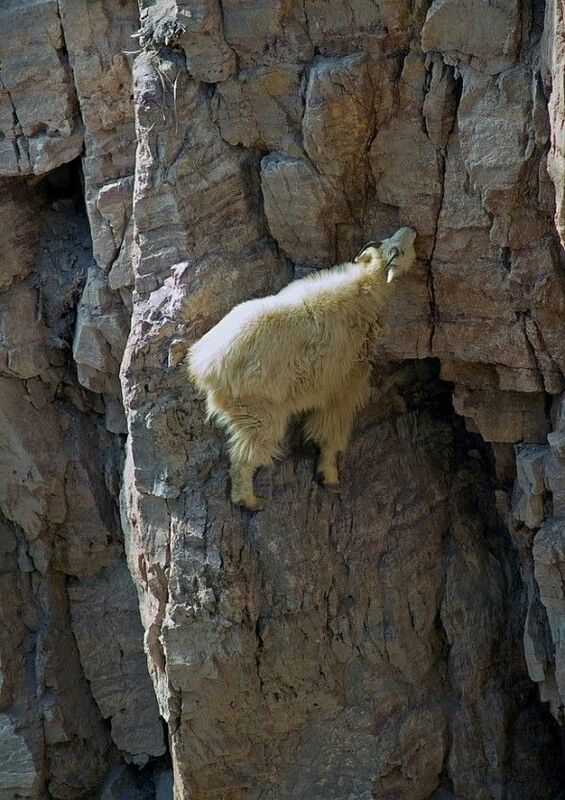 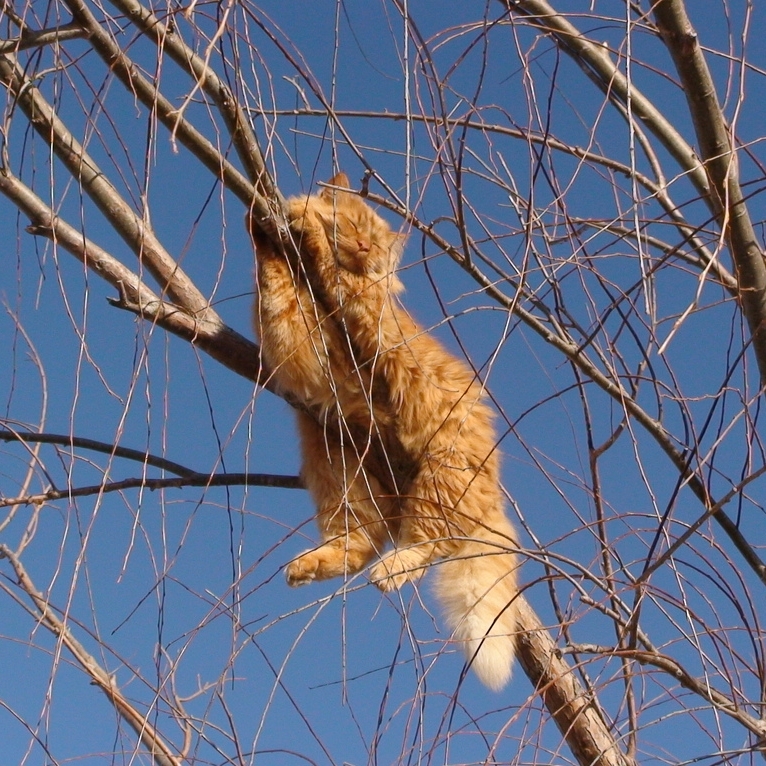 They don’t fear even the steepest cliffs or trees. 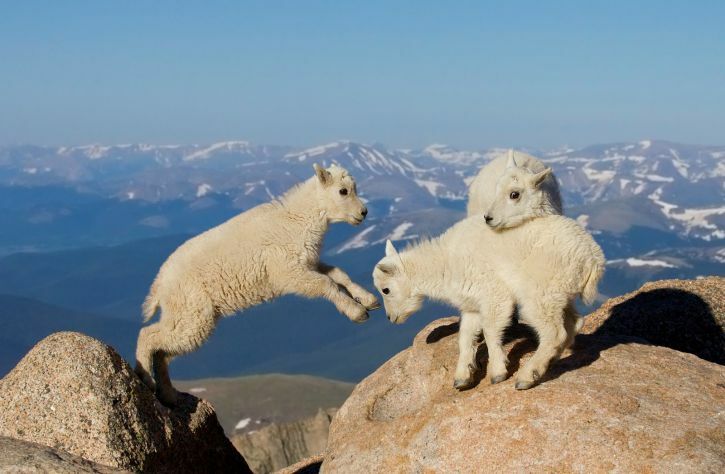 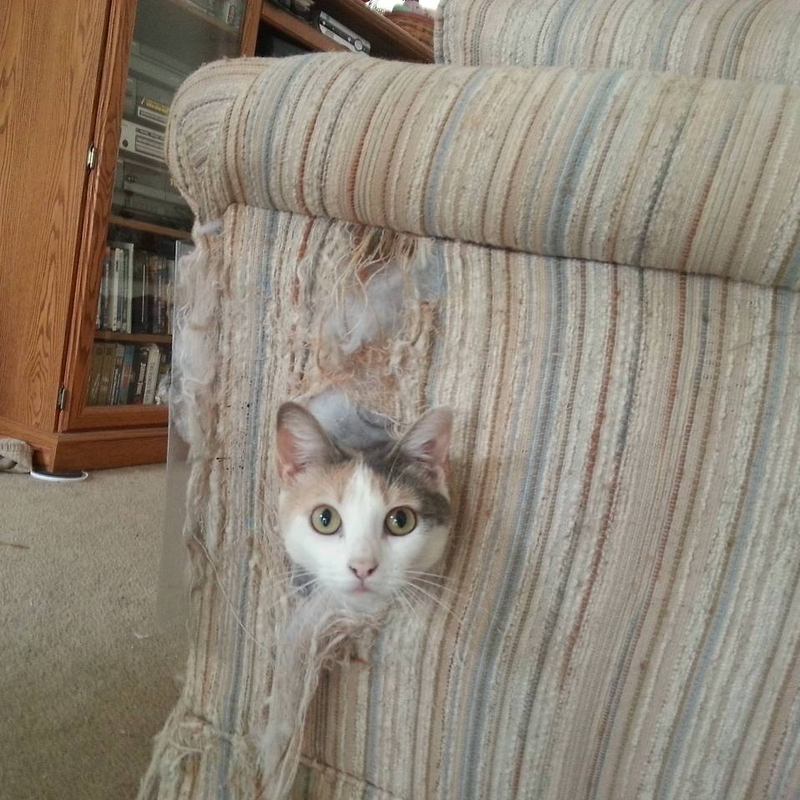 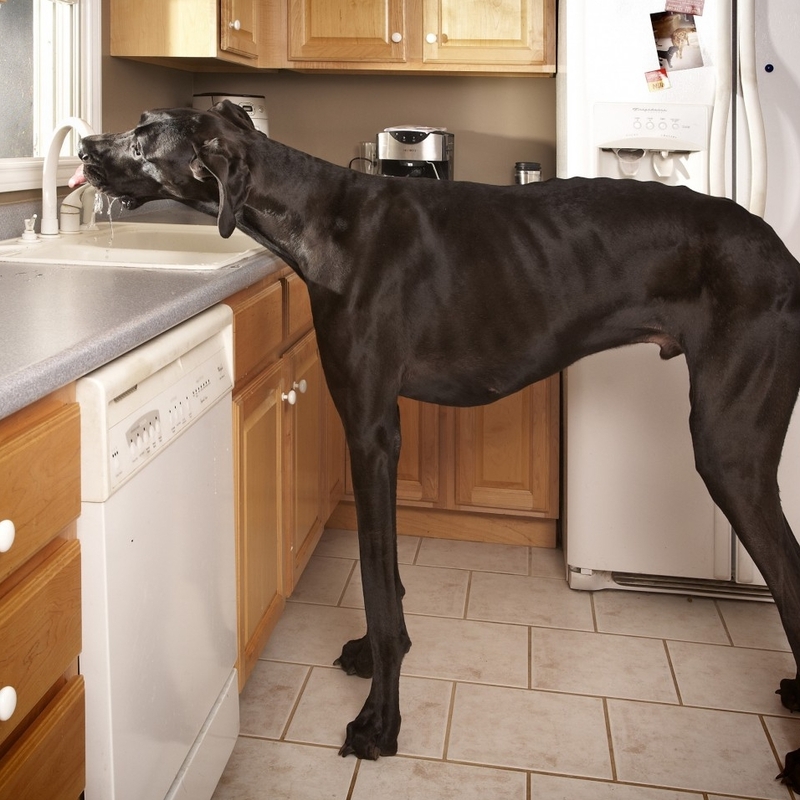 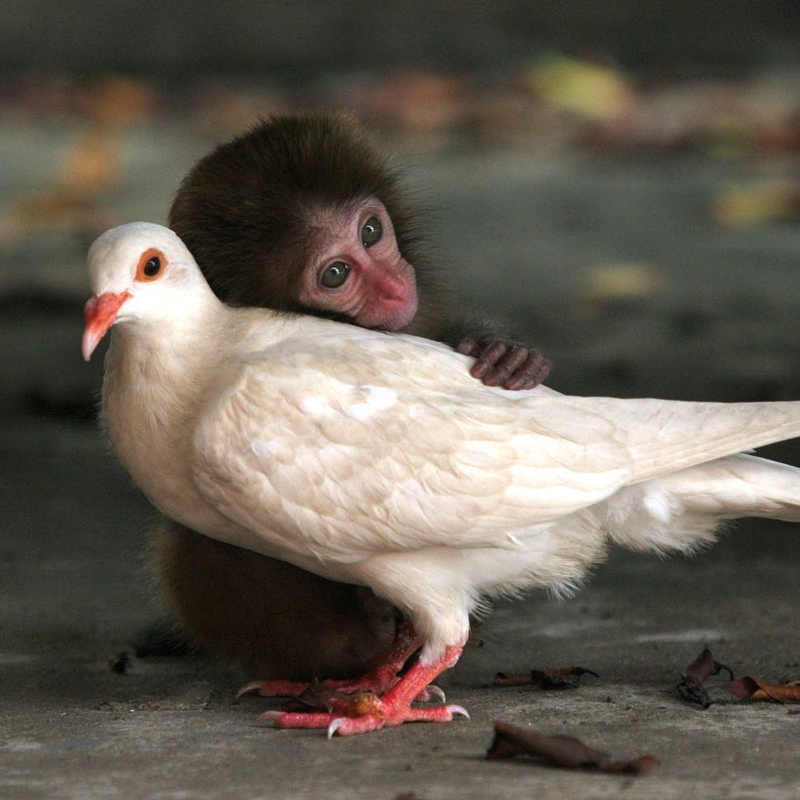 In case you still doubt it, check these amazing and breathtaking photos.